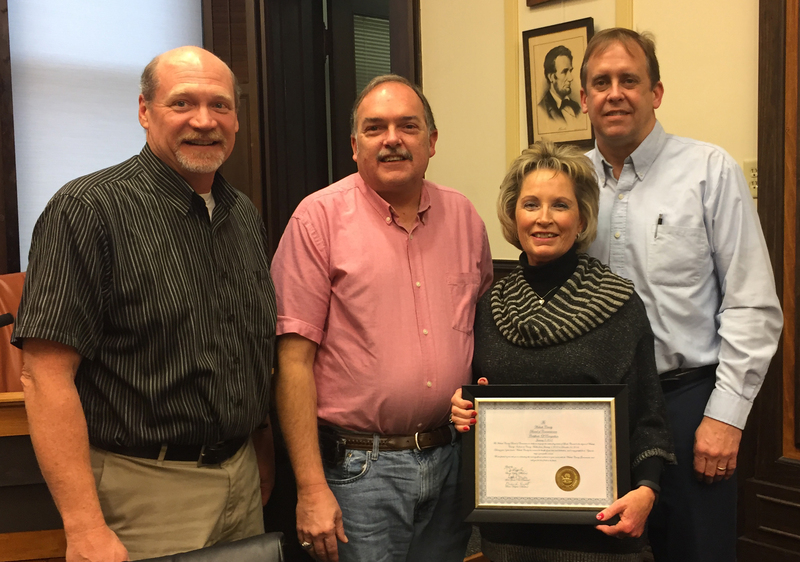 The Wabash County Commissioners approved the 2017 appointments at its first meeting of the new year Tuesday, Jan. 3. Scott Givens was elected as the Commissioners’ chairman with Brian Haupert voted into the vice chairman seat. As for local board, Givens was reappointed to the Plan Commission Board, the Tax Abatement Committee and the Central Dispatch Advisory Board. 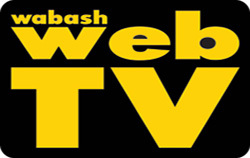 Meanwhile, Susan Baker was appointed to the Wabash Carnegie Public Library Board. A former Manchester College basketball standout has been tabbed by governor-elect Eric Holcomb to serve as state chair of the Indiana Republican Party. 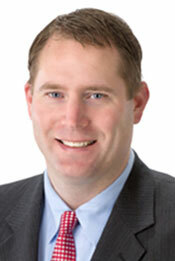 Kyle Hupfer will be considered for the post when a caucus takes place on Feb. 1. If selected, Hupfer would replace Jeff Cardwell, who announced in December that he planned to resign on Jan. 21 following the inauguration of president-elect Donald Trump and vice president-elect Mike Pence. 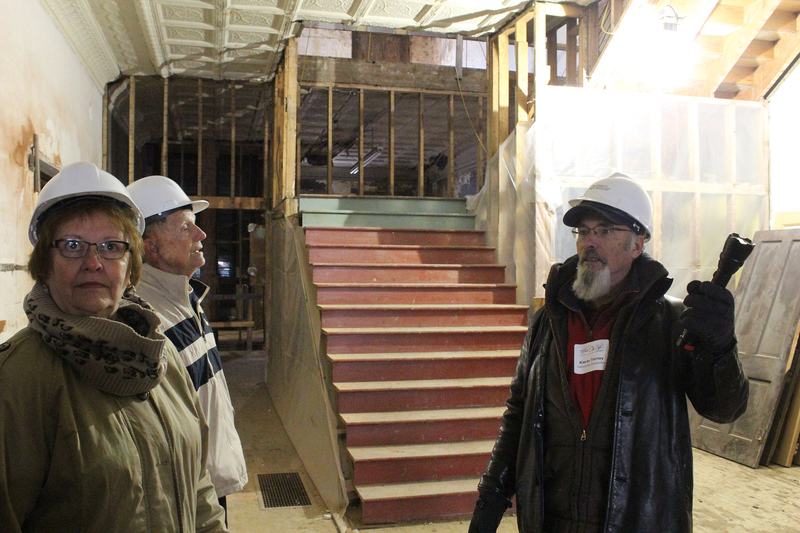 A little “Magic” is gone from the Economic Development Group of Wabash County. Abby Hoy, executive assistant at EDG, resigned after 10 years at the post to pursue other opportunities. Her last day on the job was Friday, Jan. 6. An early-morning traffic stop resulted in two arrests last weekend. Cody Hardesty, 28, and Ashley Hernandez, 26, were both arrested shortly after 1 a.m. Saturday, Dec. 31 on preliminary charges of visiting/maintaining a common nuisance, obstructing justice, possession of paraphernalia and possession of methamphetamine, according to a release from the North Manchester Police Department. 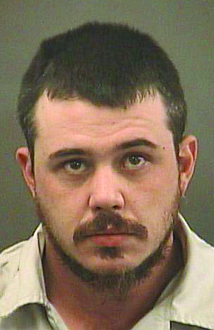 According to court records, as of Tuesday, Jan. 3, Hardesty, of North Manchester, is being charged with possession of methamphetamine, a level 6 felony; maintaining a common nuisance – alcohol, a level 6 felony; possession of paraphernalia, a class c misdemeanor; and driving while suspended, a class a infraction. Residents could see some movement on various programs that are part of the Stellar Community Projects program in 2017. Work has already started on the Rock City Lofts project, and work on other aspects of the program will begin later this year. The Wabash City Council, at its December meeting, heard an update from Rachel Swanson, American Structurepoint’s liaison with the city. Wabash City Schools’ Board of Education rearranged itself Monday, Jan. 2, starting with appointing Jordan Tandy as board attorney. Previously appointed to the board as a member, Tandy will now act as the board’s legal advisor after taking over the vacant seat left behind by John Johnston’s retirement. Additionally, the board reappointed Brandon France, whose term expired in December, to serve the final two years of Tandy’s term. 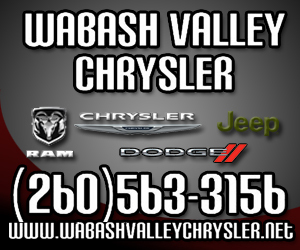 The City of Wabash will lease a building near the Wabash River to a local businessman who plans to open a store as part of the Wabash River Redevelopment Project. The Wabash Board of Public Works and Safety approved the three-year lease for the building, which is now being used as a storage facility for the Wabash Park Department. 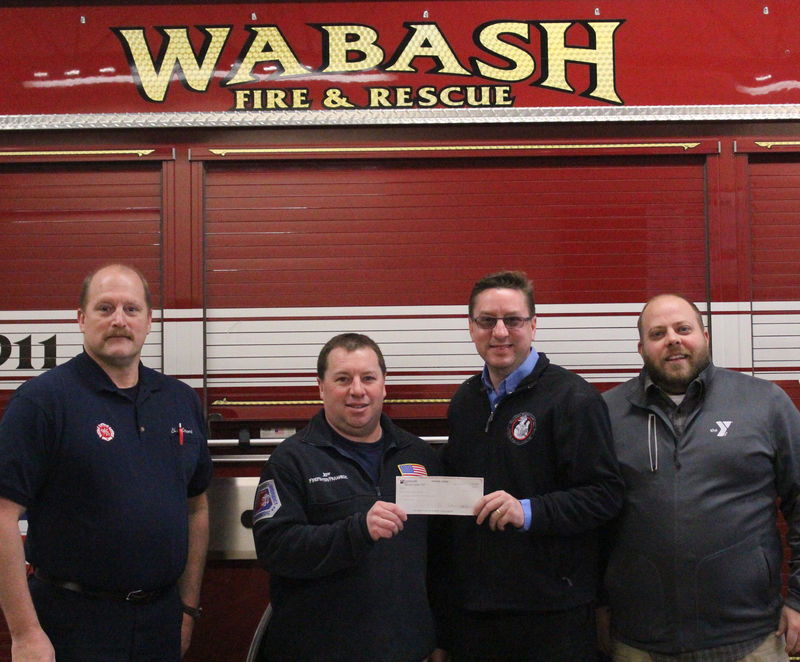 An official from the Indiana Burn camp received a check for more than $2,000 from the Wabash Fire Department on Friday, Jan. 6. The money, which amounted to $2,057.94, was raised during the fourth annual step walk in honor of those who lost their lives in the Sept. 11, 2001, terrorist attack, as well as in memory of three local firefighters who lost their lives in the line of duty. Mark J. Koopman, Hoosier Burn Camp executive director, received the check from one of the event’s co-founders, Firefighter/Paramedic Jeff Krom. He and Firefighter/Paramedic Dennis Vigar began the event on their own in 2012 and it has grown to now include representatives from other local fire departments, as well as members of the public.